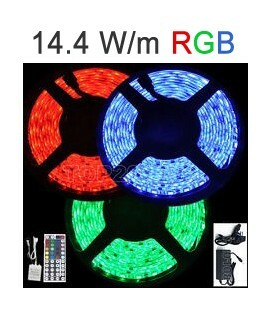 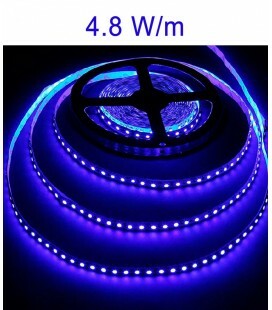 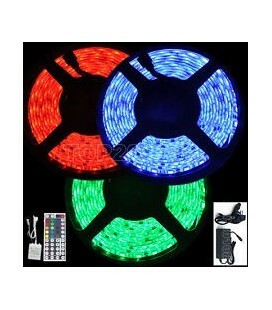 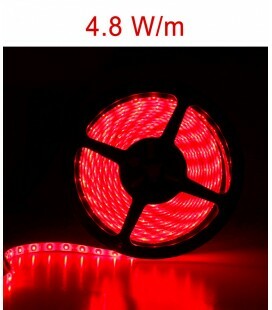 LED Strip white light with 240 leds/meter. 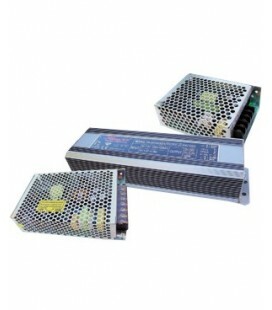 Power 19.2W/meter. 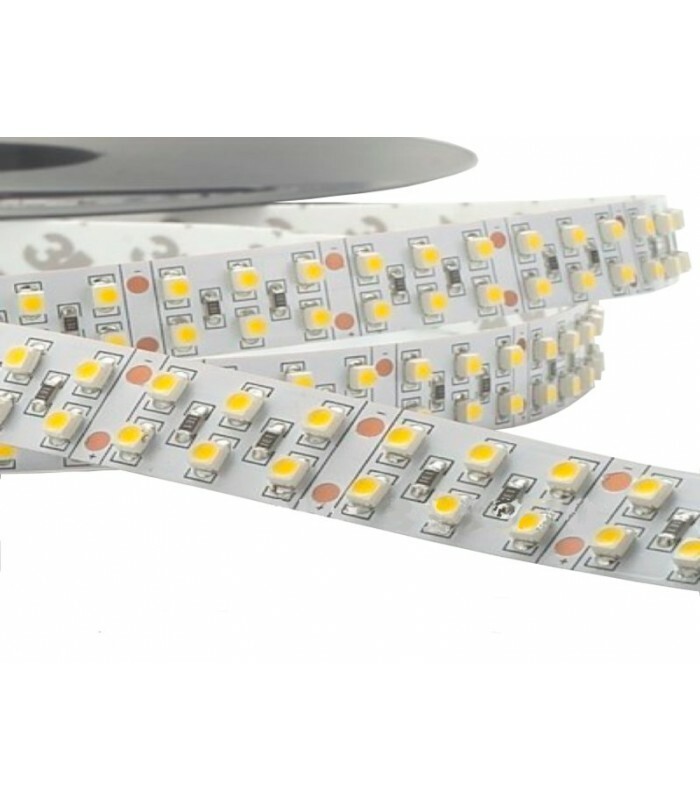 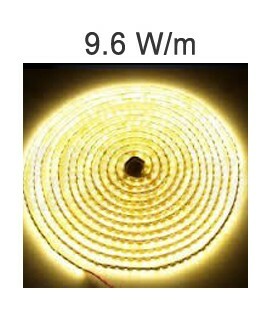 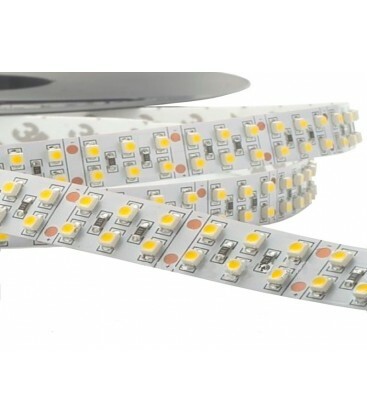 (5 m Strip 96W) led SMD3528 type. 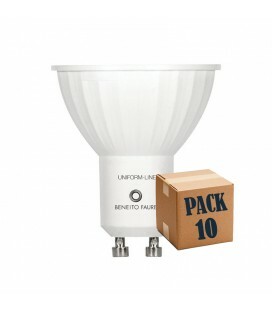 Suitable for professional use, it can stay on up to 20 hours a day. 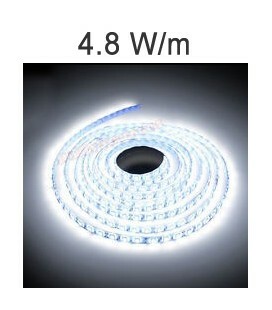 Available in warm white and cool white. 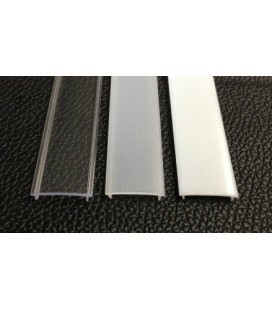 Intended to be placed on aluminum profiles without overheat. 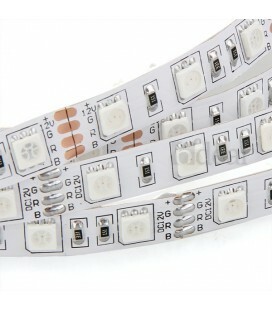 Remarks: 20 hours of operation a day. 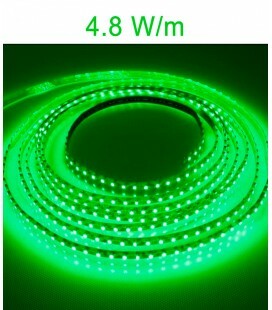 Possibility to cut every 5 CM. 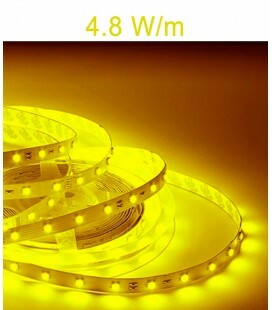 designed for aluminium profiles without overheating.